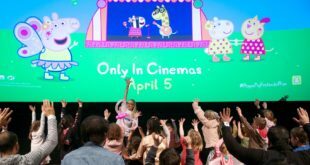 Popular kids’ property Animal Jam is making strides Down Under with the appointment of WP Brands as exclusive licensing agent for the region. WP Brands will work directly with Peeko – the global rights owner for the Animal Jam – to bring the property to fans across Australia and New Zealand. 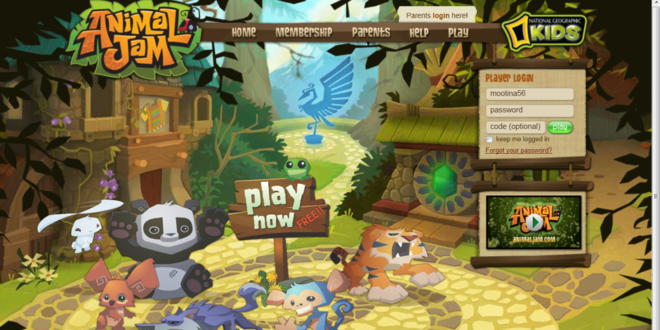 Developed by WildWorks, Animal Jam rocketed to fame as a leading online social world for children with over 60 million registered players. 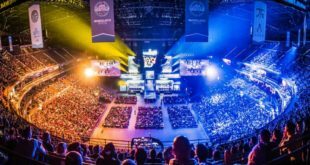 Two million of these registered players are now based in Australia and New Zealand. Over the past 12 months Peeko has been expanding its consumer products offering, spearheaded by the development of Jazwares’ master toy line in the US and UK. 30 new licensing partners have since joined the Animal Jam brand, with multiple new product releases scheduled for 2017. “Digital worlds have become a significant part of our daily lives and Animal Jam provides a safe and fun digital environment for our kids,” said Lim Mi-Kyoung, MD of WP Brands. Clark Stacey, CEO of WildWorks, added: “We are very happy to have the WP Brands team onboard and the expertise they bring with digital brands.